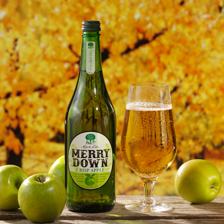 First produced back in 1946 by three friends Jack, Ian and John, Merrydown is made with the finest culinary and dessert apples to produce a unique appley tasting cider. 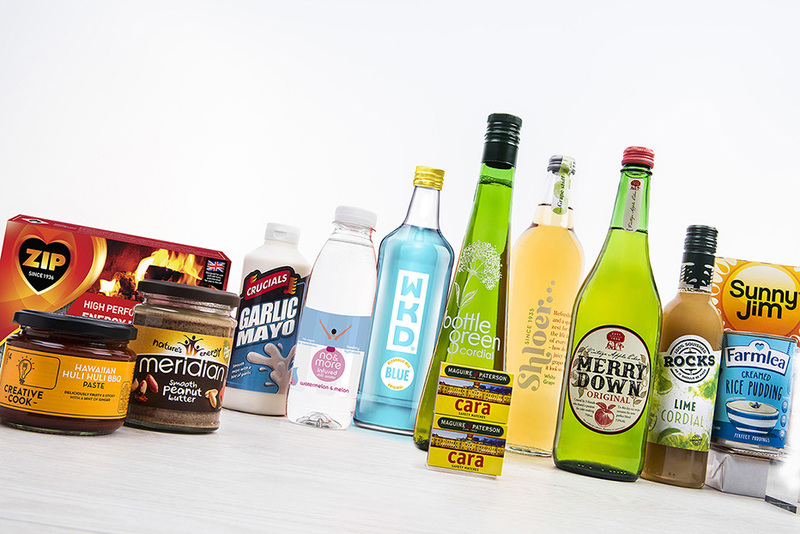 It contains no artificial colours, flavours or sweeteners. 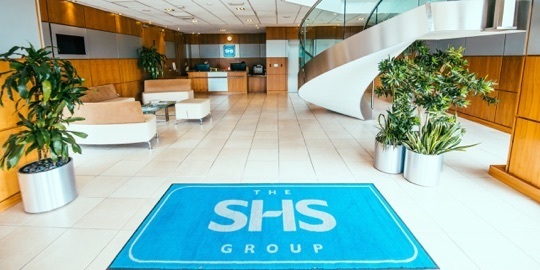 Founded by 3 friends; Jack Ward, John Kelland-Knight and Ian Howie in 1946. Made using the finest hand-picked culinary apples. 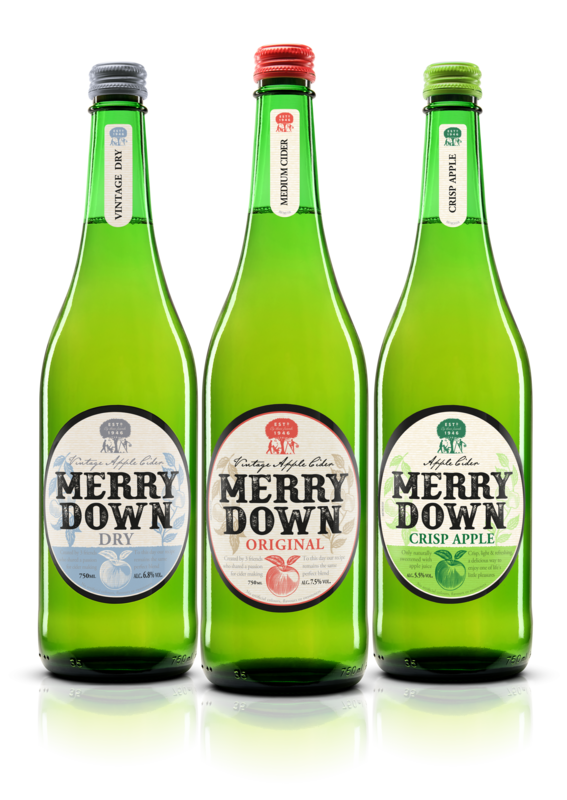 Merrydown cider is free from artificial flavourings and sweeteners and is suitable for vegetarians and vegans and is gluten-free. Instead of using cider yeast, yeast from the champagne-ardennes region is used which is why it is slightly sparkling. 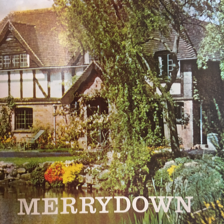 Our three founders were childhood friends and started up Merrydown Wine company in 1946. 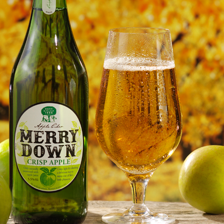 They borrowed an apple press from a nearby farmer that was 300 years old to make their first batch of Merrydown. 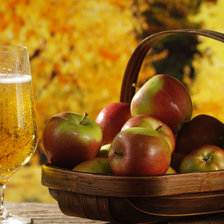 Due to a shortage in sugar in the early years they were forced to make Apple Wine, or Vintage cider as they called it. 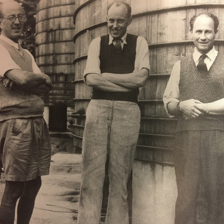 The company was named after Jack’s house where the three of them would sit around the kitchen table socialise in the evening drinking their own delicious cider. 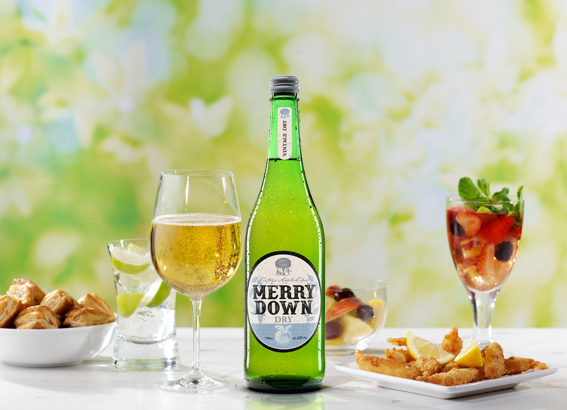 Our much loved Merrydown Original is an apple-y cider which has a medium to sweet taste profile delivering a smooth and fruity drink. Back by popular demand, Dry is back delivering a crisp and dry taste which leaves your taste buds with an apple-y bite. 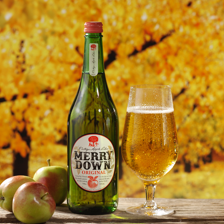 If you are looking for a lighter, dry, crisp cider then Crisp Apple is for you. 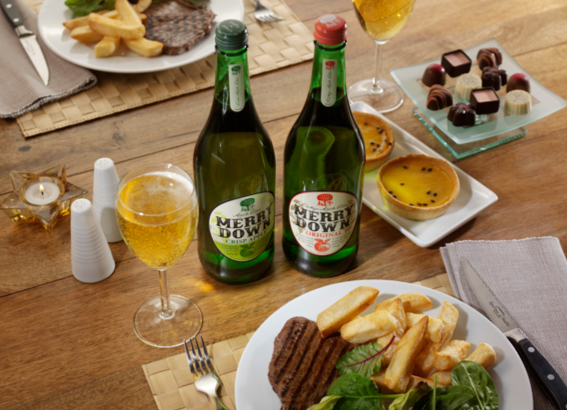 Only naturally sweetened with apple juice, our cider contains 30% less calories and sugar and is a delicious way to enjoy one of life’s little pleasures! Our production process is a simple and honest one made by people with a real passion for cider. 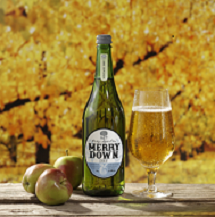 From hand-picked apples, crunched up in the cider mill, the apple juice is left to ferment, and its then filtered, we then blend with apple juice again and then it is cold filtered and bottled.